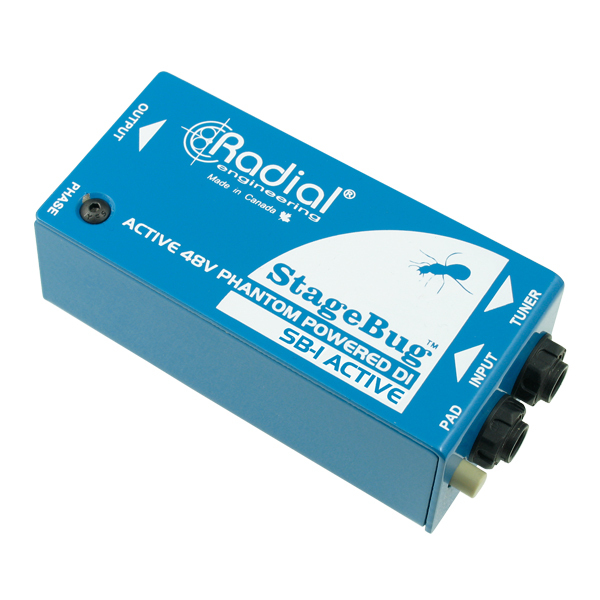 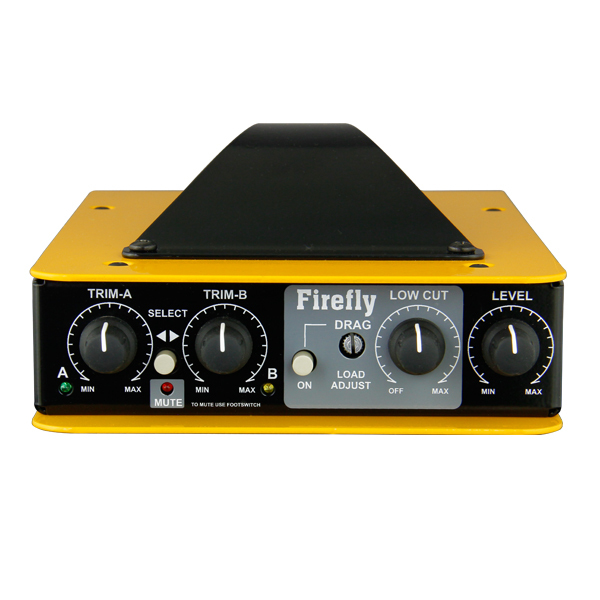 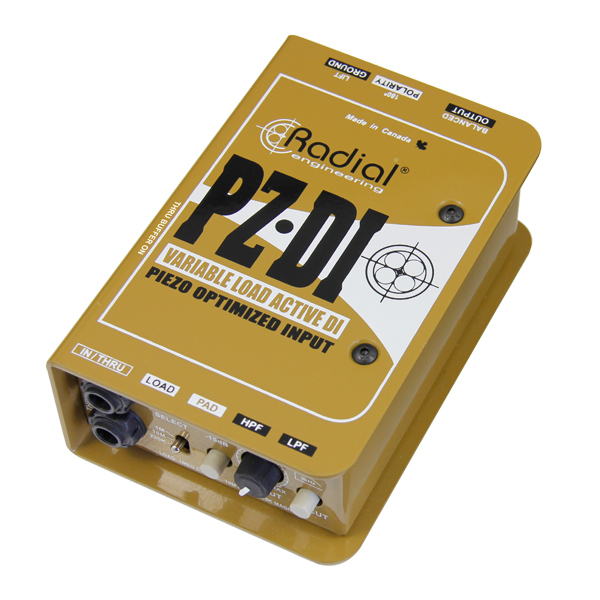 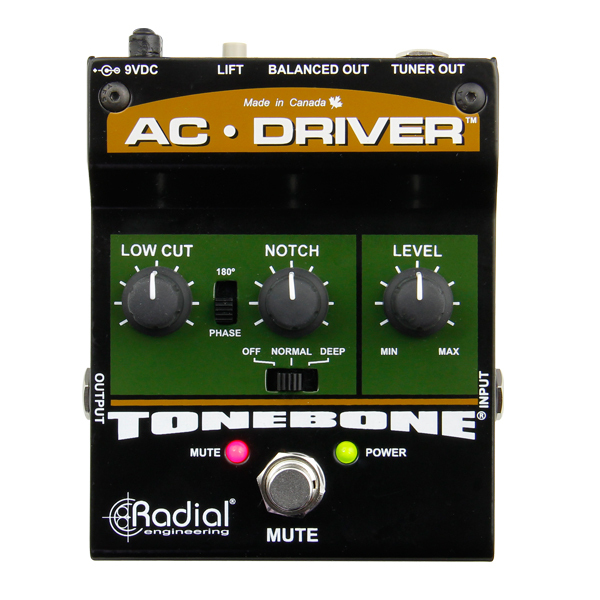 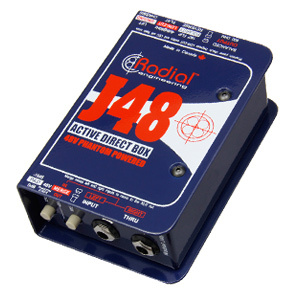 Active DIs employ buffers and require power to operate, and are typically preferred by musicians with passive instruments and acoustic guitars. 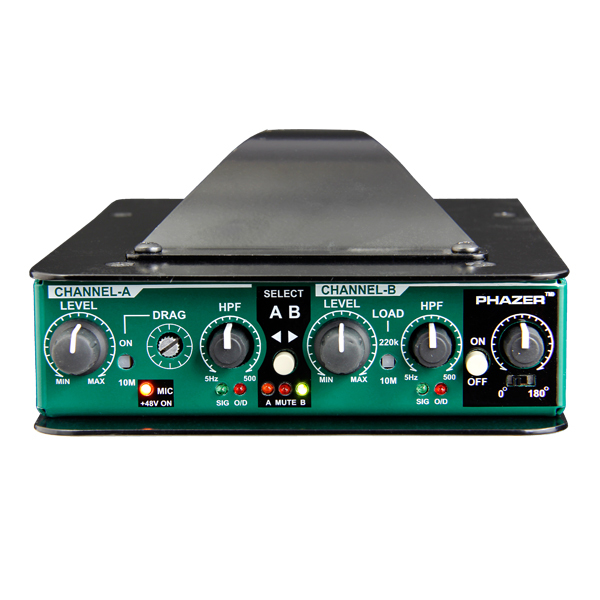 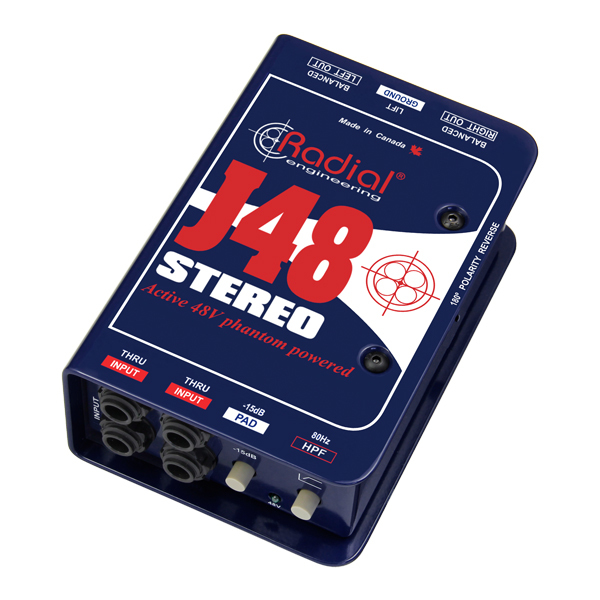 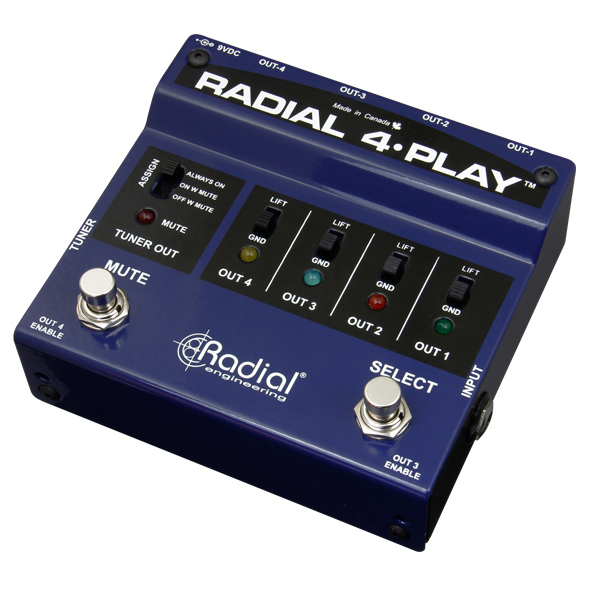 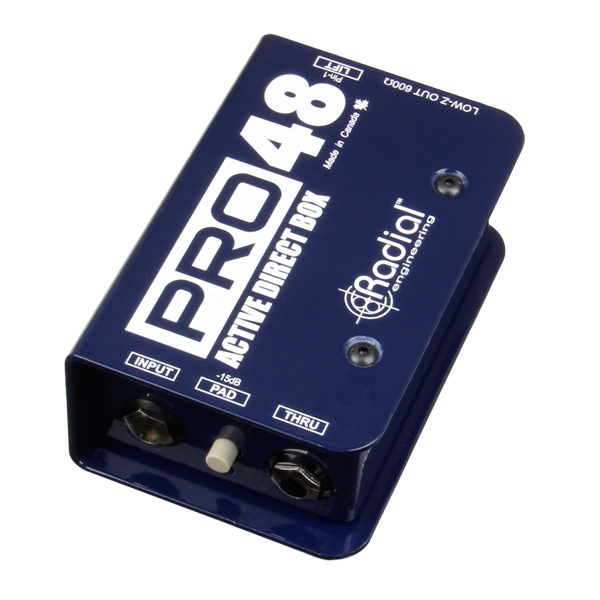 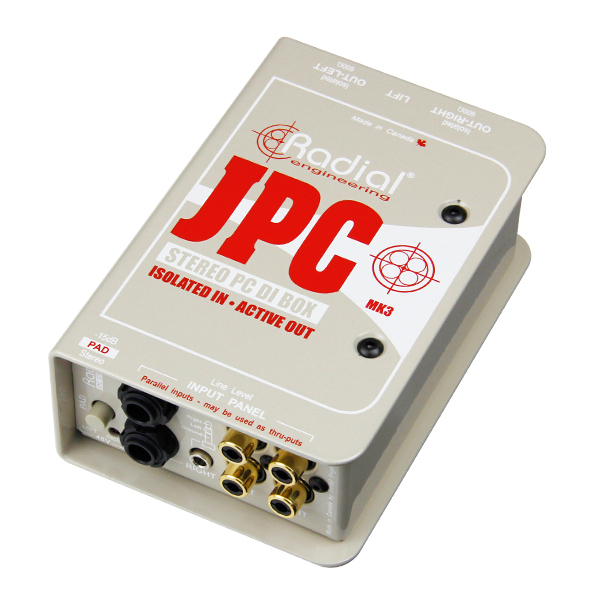 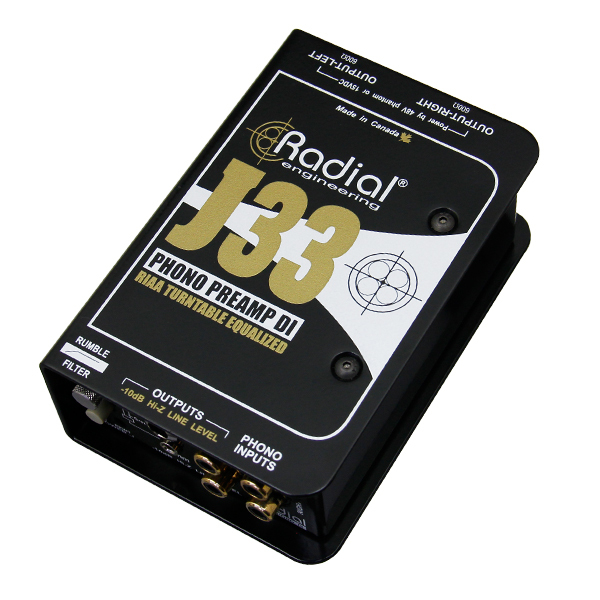 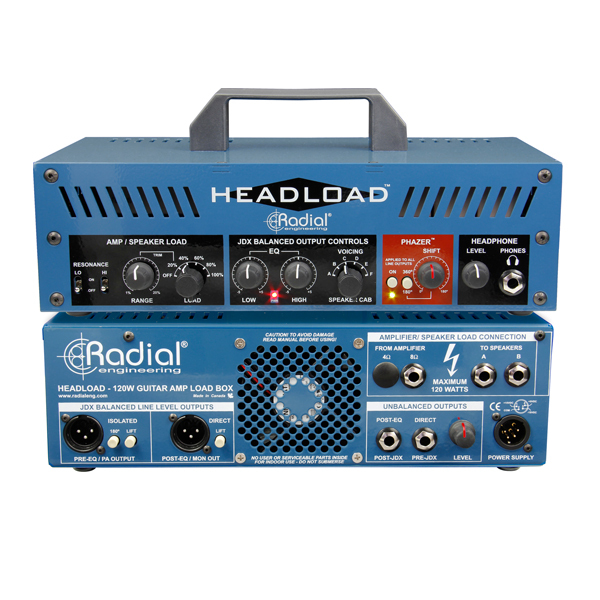 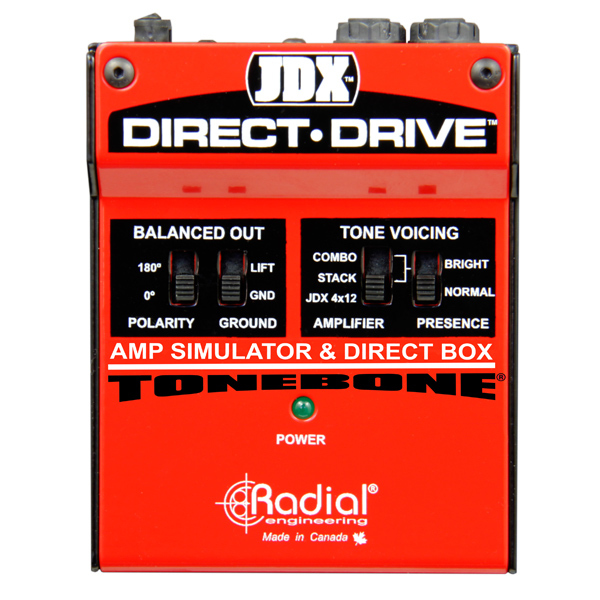 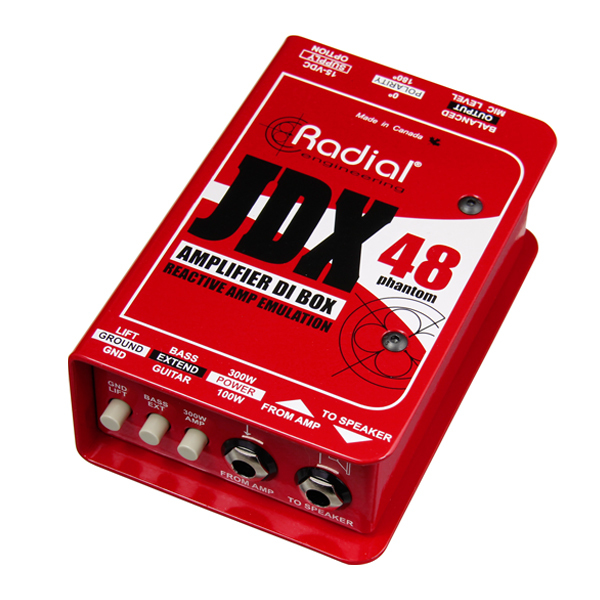 The Radial J48 Stereo is a high performance active direct box with extra headroom and advanced grounding for professional touring and studio recording. The Radial USB-Pro is a high-resolution DI box that converts sound files from a laptop and seamlessly transfers them to a pair of balanced audio outs. 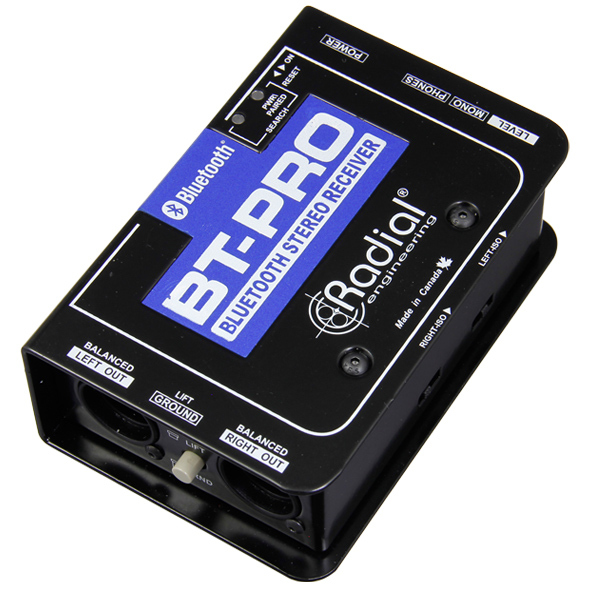 BT-Pro is a Bluetooth® DI designed to capture the wireless transmission from a Bluetooth® device and convert the signal to a balanced line for use in a PA. 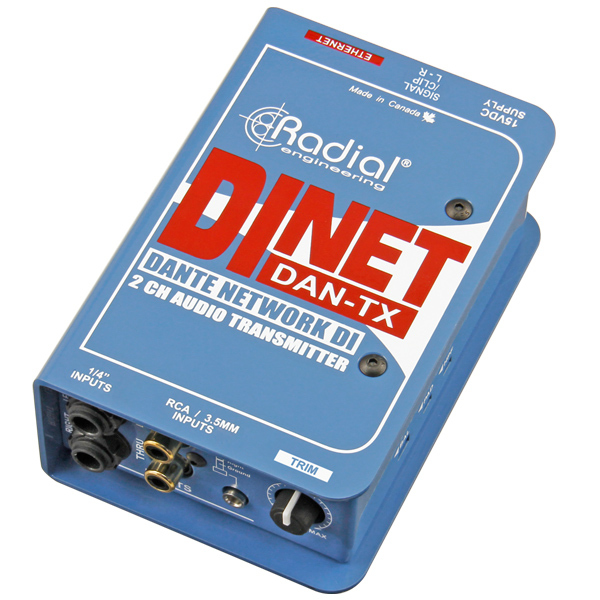 The DAN-TX is a stereo direct box designed to connect instruments, laptops, tablets, or any line level source to a Dante Network.